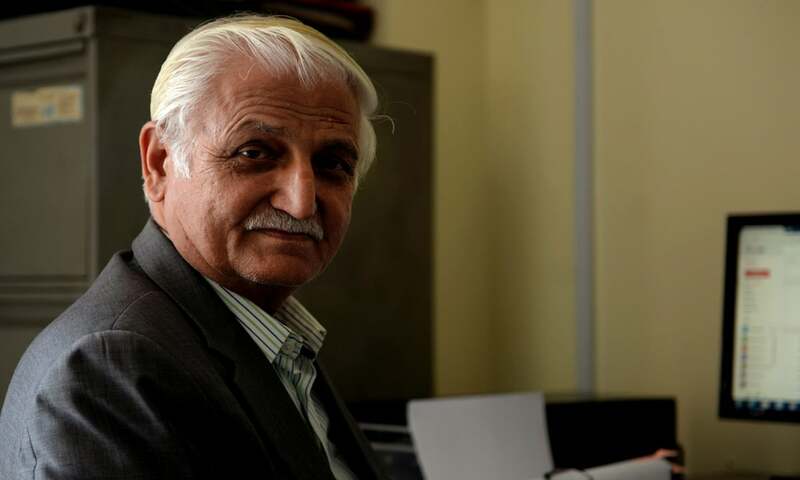 ISLAMABAD: Former senator and Secretary General of Pakistan People’s Party (PPP) Farhatullah Babar on Friday condemned the Pakistan Tehreek-e-Insaf (PTI) government’s decision to abolish Pakistan Electronic Media Regulatory Authority (PEMRA). “The move to lump together all media organisations whether print, broadcast, electronic and social media and merging all their regulatory bodies into one is thoughtless, impracticable, provocative and smacks of imposing new curbs on freedom of expression,” he said. “‘Google search’ alone is not enough, as the information minister seems to have done, to make a decision that requires an understanding of the complexity of issues in a unified media regulatory body in the country,” he added. He asserted that instead of creating new regulatory bodies or making new legislation, the government should implement the existing laws and strengthen the existing media regulatory bodies by making them truly professional and independent of the executive. “Hate speech flourishes while media continues to be manipulated and pressured and forced to resort to self-censorship. It is intriguing that the decision was announced almost on heels of a damning report by the Human Rights Commission of Pakistan (HRCP) on visible and invisible curbs on media,” he claimed. “We need to examine the state of media today and remove hurdles in way of freedom of expression instead of creating new bodies to curb free expression,” he said. The PPP secretary general termed the government’s decision to frame a uniform regulatory mechanism for all types of media “a provocation” for it was done “without recourse to the Parliament”.